England, Wales, & amp; Northern Ireland, the National Trust, formed in 1895, protects historic houses, gardens, mills, coastlines, forests, woods, fens, beaches, farmlands, moors, islands, archaeological remains, nature reserves, villages & even pubs.The Trust does not operate in Scotland, where there is an independent National Trust for Scotland. 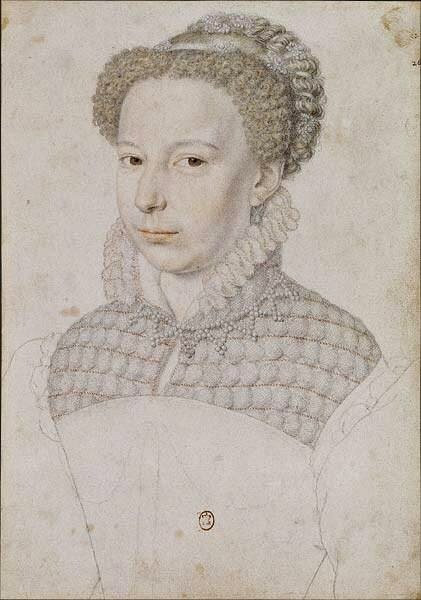 Charlotte de Beaune Semblançay (c. 1551–1617) was a French noblewoman & a mistress of King Henry of Navarre, who became King Henry IV of France. 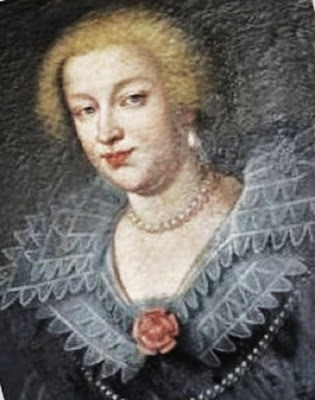 She was a member of Queen Mother Catherine de' Medici's Flying Squadron (Escadron Volant), a group of female spies & informants recruited to seduce important men at Court to extract information for the Queen Mother, who was desperate to keep power in France. 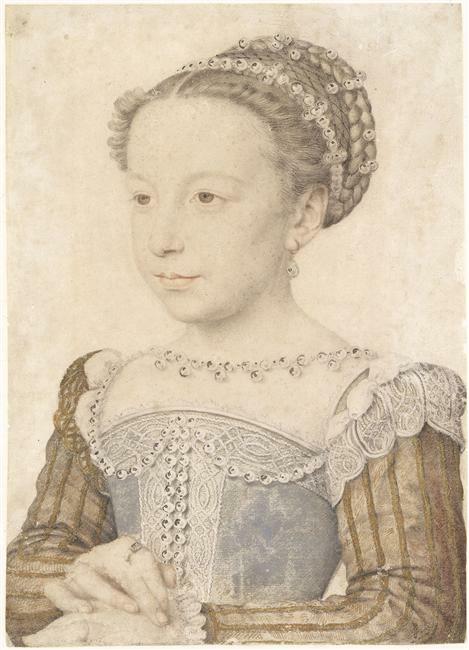 Charlotte was the daughter & only child of Jacques de Beaune, Baron Semblançay, Viscount of Tours, & Gabrielle de Sade. 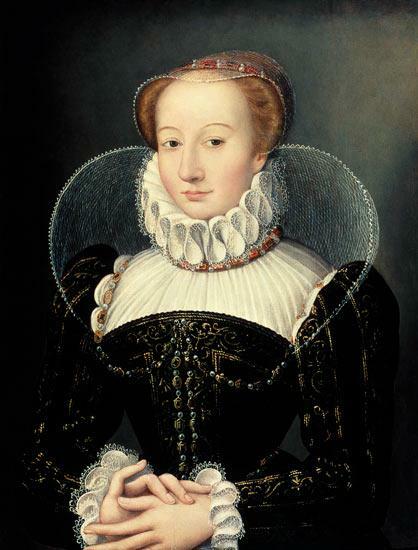 Charlotte was sent to court, where she was educated in the household of Catherine de' Medici. As a noblewoman, Charlotte would have specific legal & financial rights, & prerogatives, which Catherine de' Medici would use to her own advantage. 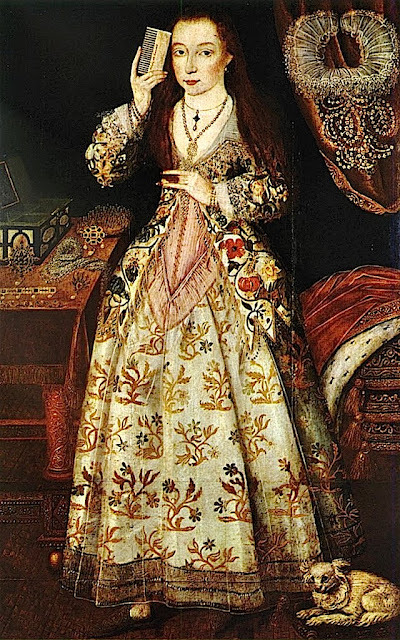 Described as having been "beautiful, intelligent, & immoral," Charlotte was married to Simon de Fizes, Baron de Sauve, secretary of state first to King Charles IX & King Henry III, in 1569, when she was 18 years old. 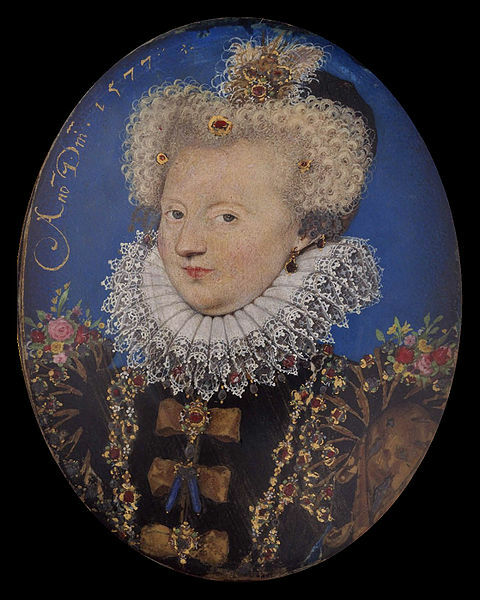 At court, she garnered much attention, as she was being raised by Catherine de' Medici. 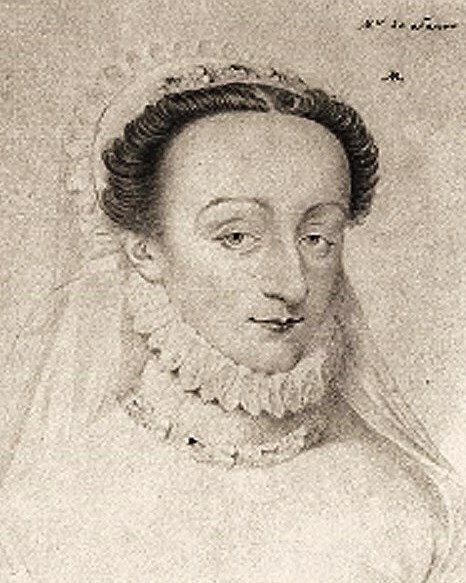 She was appointed maid-of-honor to Marguerite de Valois. She is recorded as taking part in some of the pageants & ballets which Catherine de' Medici produced. 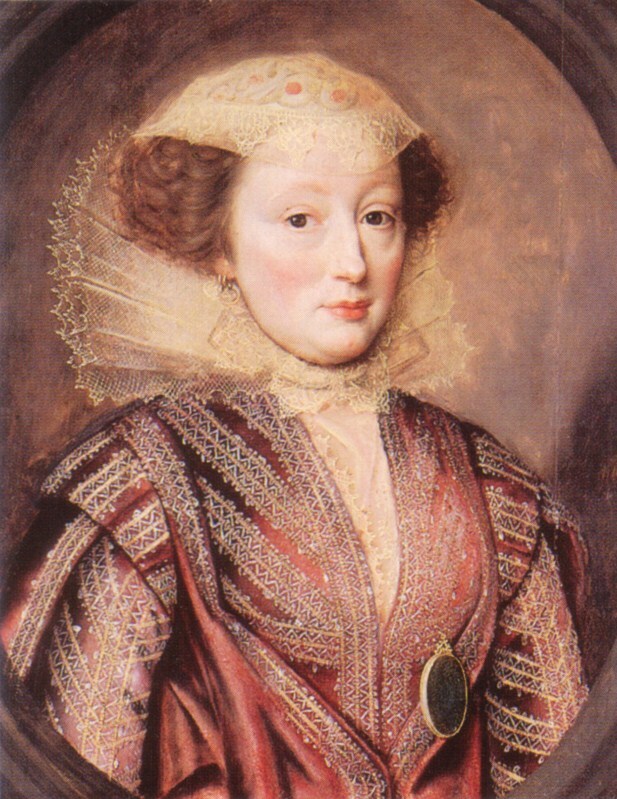 She helped Catherine mount a lavish show depicting the Apotheosis of Woman in 1577, at the château of Chenonceau. 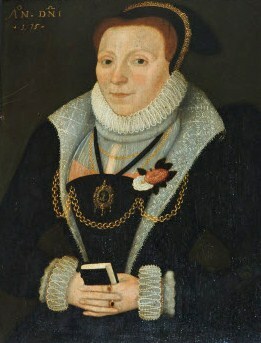 Ten years after she married, in 1579, her husband died. 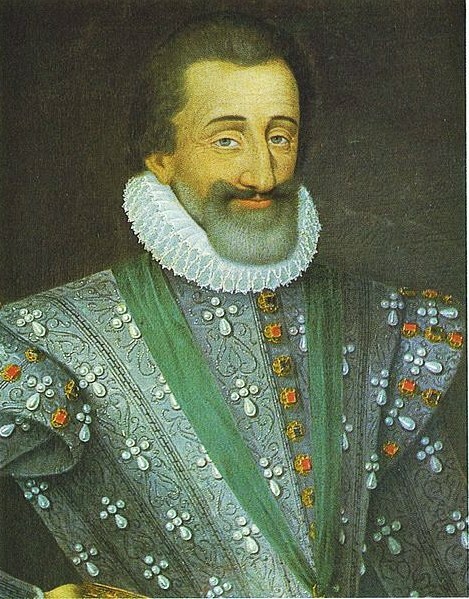 Charlotte married secondly in 1584, Francois de La Tremoille, Marquis de Noirmoutier, by whom she had a son, Louis de La Tremoille, in 1586. 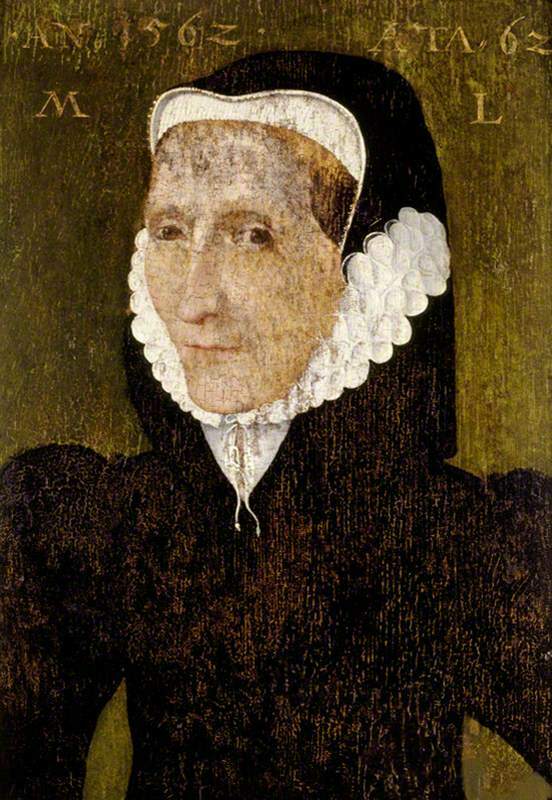 Catherine de' Medici in black cap and veil of widow, after 1559. 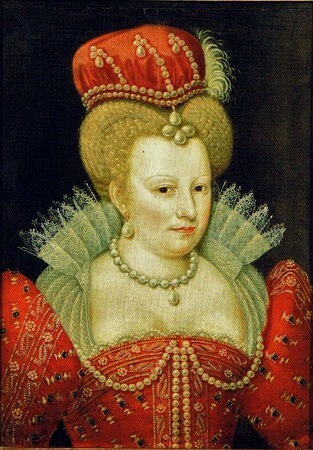 At court, she was constantly under the influence of Catherine de' Medici. Shortly after Henry of Navarre's marriage to Catherine's daughter Marguerite de Valois, in 1572, Catherine recruited Charlotte to her side. Charlotte's task was to seduce Navarre, become his confidante & mistress, to extract information to pass on to Catherine. Charlotte quickly became Navarre's mistress & exerted a strong influence over him. 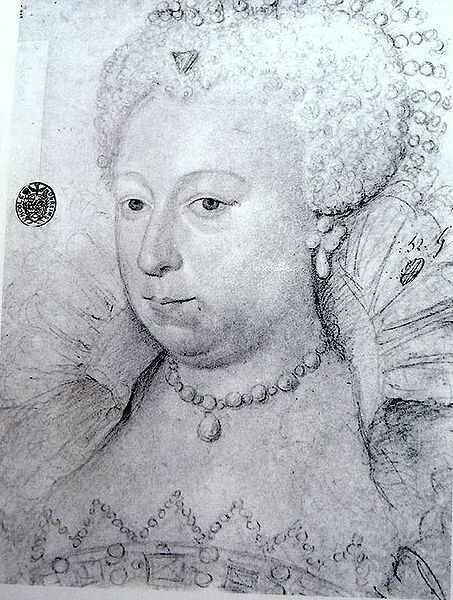 His wife Marguerite recorded in her memoirs: "Mme de Sauve so completely ensnarled my husband, that we no longer slept together, not even conversed." Charlotte de Sauve has been cited as a source of the information that led to the execution of Marguerite de Valois's lover Joseph Boniface de La Môle & Annibal de Coconnas for conspiracy in 1574. 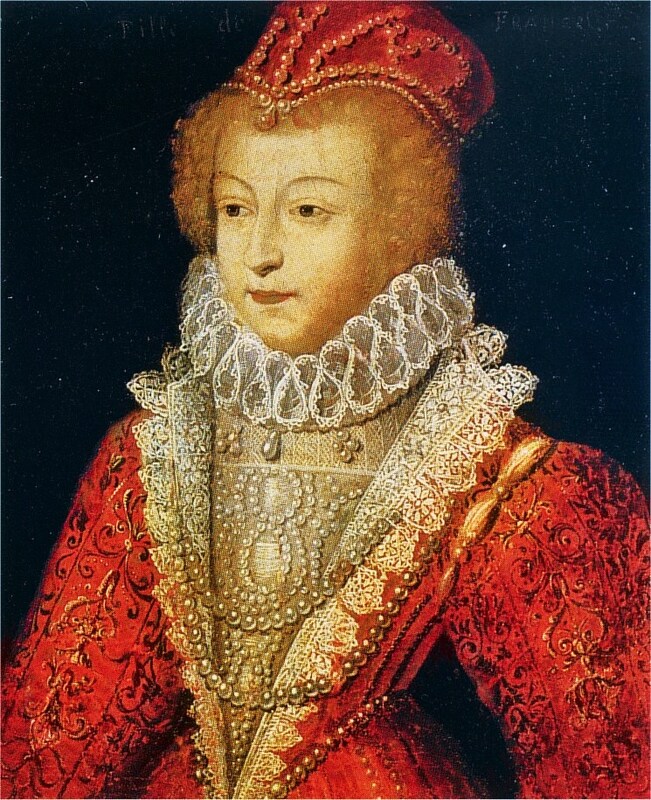 In 1575, Catherine de' Medici, abetted by her son Henry III, instructed Charlotte to seduce the king's brother, her youngest son, François, Duke of Alençon, with the aim of provoking hostility between the 2 young men, so that they would not conspire together in the future. 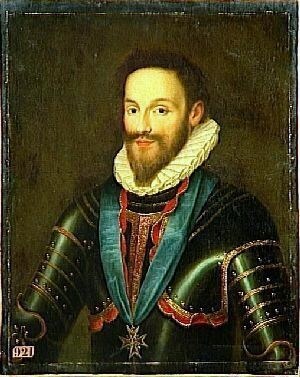 Francois, Duke of Alencon (1554-1584), was the youngest of the 4 sons of King Henri II of France & Catherine de' Medici. In childhood, he contracted smallpox, which left him disfigured. The smallpox also left him weak & caused his growth to be stunted, exposing him to ridicule. He was under 5 feet tall. His lack of interest & proficiency in sports further opened him to derision. The Vicomte de Turenne, who was a childhood friend of Francois', would write in his memoirs, that Francois was disfigured by smallpox saying that his scars were so bad that it appeared that he had 2 noses. 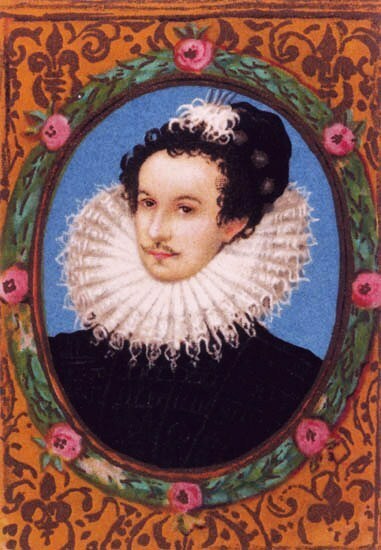 But he must have had some charms, as Elizabeth I of England reportedly adored him. Charlotte subsequently became the duke's mistress, & Navarre & Alençon became rivals over Charlotte. According to Marguerite's memoirs: "Charlotte de Sauve treated both of them (Navarre & Alençon) in such a way that they became extremely jealous of each other, to such a point that they forgot their ambitions, their duties & their plans & thought of nothing but chasing after this woman." Henry of Navarre wrote to a friend: "The court is the strangest I have ever known. We are nearly always ready to cut each other's throat...All the band you know wants my death on account of my love for Monsieur (Alençon) & they have forbidden for the 3rd time my mistress (Charlotte de Sauve) to speak to me. They have such a hold on her, that she does not dare look at me. I am waiting for a minor battle, for they say they will kill me, & I want to be one jump ahead of them." On one occasion, Henry III had Alençon's papers seized & searched for evidence of political plotting but turned up only a declaration of love from Madame de Sauve. Henry I, Duke of Guise (1550–1588) Catherine de' Medici has struggled for power with the Guise family for years. 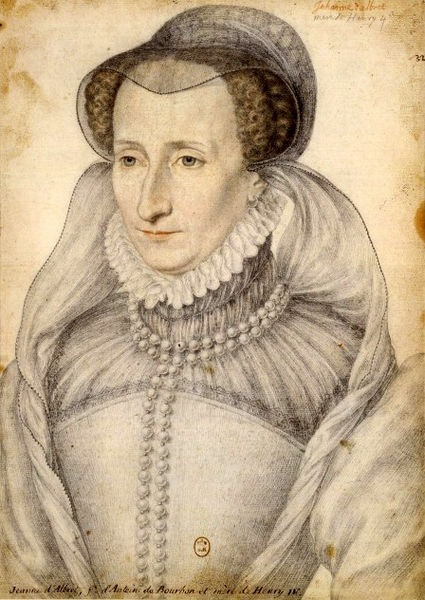 In a later intrigue, Charlotte de Sauve became the mistress of Henry I, Duke of Guise (1550–1588), with whom she spent the evening at Blois in December 1588, before his assassination by King Henry III of France the following morning. She had other lovers, including the Jean-Louis de Nogaret de la Valette 1st duc d'Épernon (1554-1642), & the Seigneur d'Avrilly. 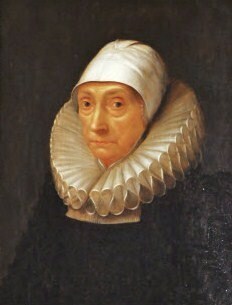 Charlotte de Sauve died in 1617, at about 61 years of age. And so the story goes -- Elizabeth Wriothesley (née Vernon), Countess of Southampton (1572–1655) was one of the ladies-in-waiting to Elizabeth I of England in the later years of her reign. She was born in Hodnet, Shropshire, England to Sir John Vernon of Hodnet & Elizabeth Devereux. 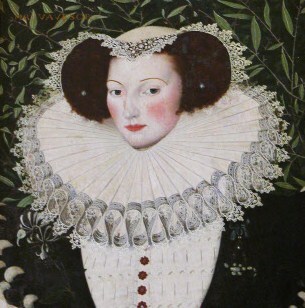 In August of 1598, Elizabeth married Henry Wriothesley, 3rd Earl of Southampton, the patron of William Shakespeare. The hasty marriage occurred, after Elizabeth learned that her young lady-in-waiting was pregnant. Upon discovering this, the Queen had both Elizabeth & her new groom locked in Fleet Prison. After their release, they were never again to be allowed in the company of extremely displeased Queen Elizabeth. 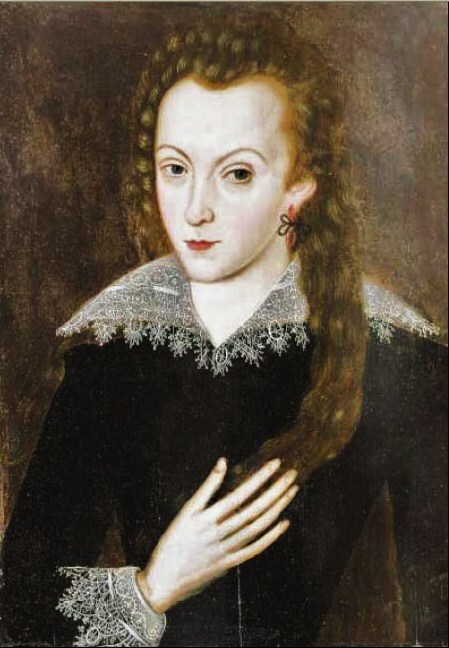 Another favorite of Elizabeth I, Henry Wriothesley, (1573–1624), was the only known patron of Shakespeare, who dedicated Venus and Adonis to him (1593). 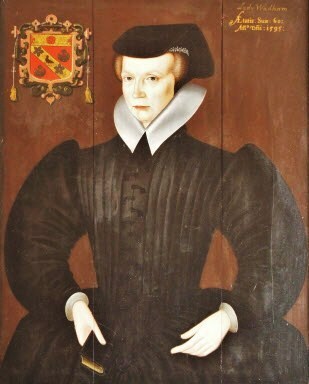 Southampton's openly tempestuous relationship with the Queen culminated in his involvement in the Earl of Essex's rebellion in 1601. Condemned to death by Elizabeth when the rebellion failed, his punishment was commuted to life imprisonment; and he was released by the new King James I, after Elizabeth's death. 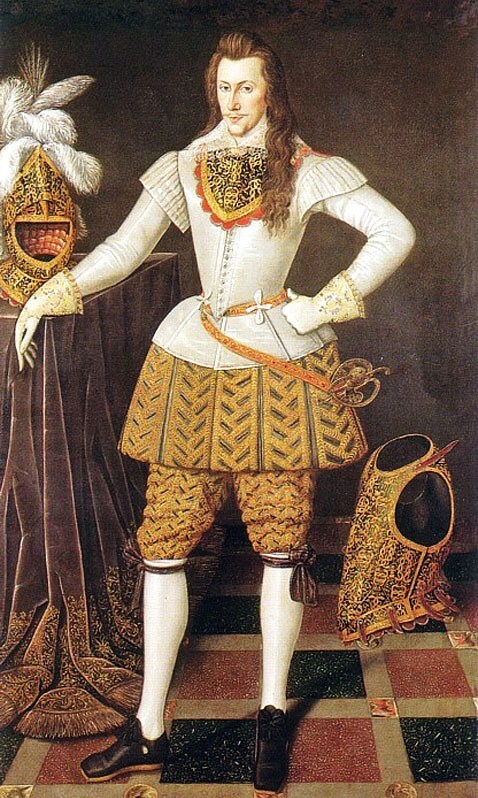 Southampton was known at court for his flamboyant appearance, particularly his striking long auburn hair. Here the tenuous theory of Elizabeth Vernon actually being Shakespeare's lover finds some competition. 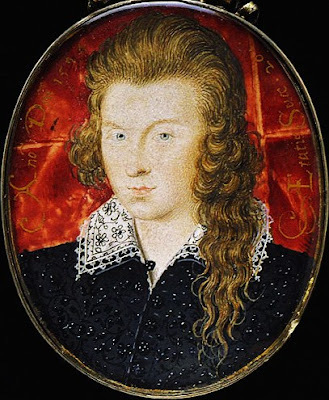 Some note that Shakespeare’s sonnets often seem to be directly addressed to the passionate Wriothesley, who was the patron not just of Shakespeare but also of a whole group of writers & scholar–poets, including Thomas Nashe, John Florio, & George Wither. He was a close friend of Robert Devereux, Earl of Essex. 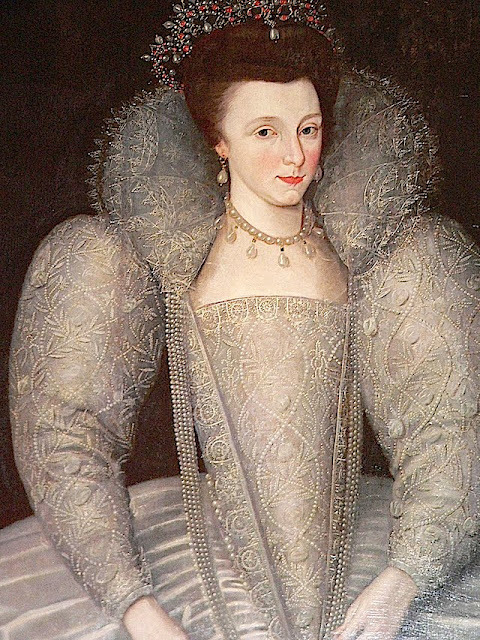 In an unusual coincidence, Elizabeth Vernon was Essex’s cousin. Shakespeare's first 17 sonnets are said by some Shakespeare scholars to refer to Southampton. There a youth of rank & wealth is admonished to marry & beget a son so that "his fair house" may not fall into decay. 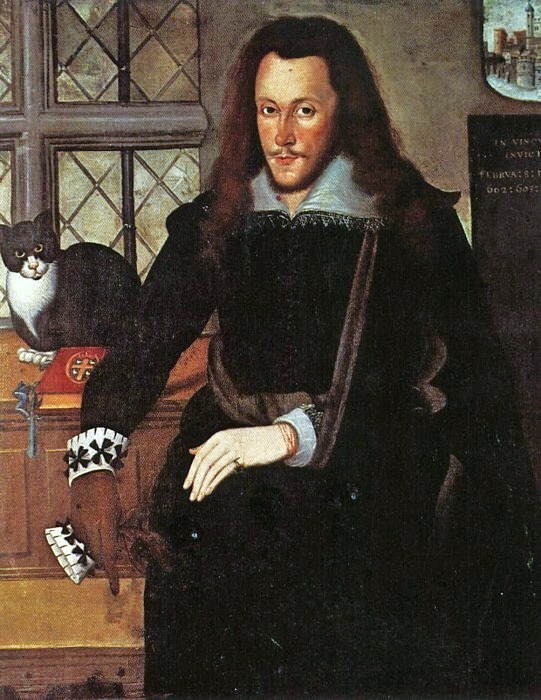 Southampton was then unmarried, had vast possessions, & was the sole male representative of his family, his father having died when he was only 8. In Sonnet 20, Shakespeare describes Southampton as the "master-mistress of passion" writing that Dame Nature originally intended Southampton to be a woman–but falling in love with her–turned her into a man instead. In Sonnet 53, Shakespeare wonders how beautiful Southampton would look dressed as Helen of Troy. 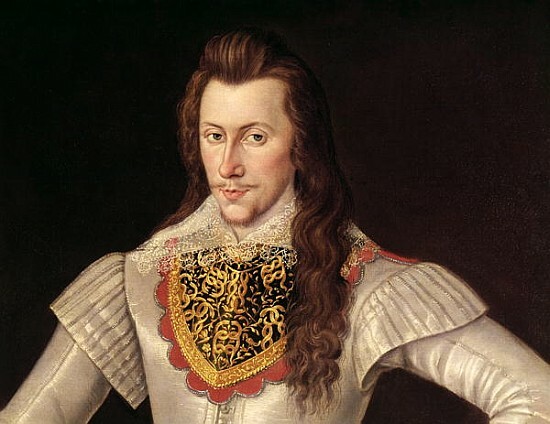 To complicate matters even further, some scholars believe the Prince Tudor theory that Southampton was the natural son of Edward de Vere Earl of Oxford & Queen Elizabeth. Besides the clues in Shakespeare's sonnets, they also note that in the 1603 portrait of Southampton in the Tower, the impresa in the upper right corner depicts a connection to royalty. It depicts a castle with swans swimming in the unusually "troubled waters" of the moat surrounding it. The swan is traditionally a royal symbol, & it is mute. When he finished his 4 years at St John's College, Cambridge in 1589 at age 16, he was presented formally to Queen Elizabeth at court. The queen had her then favorite, the Earl of Essex, take the young man under his wing. 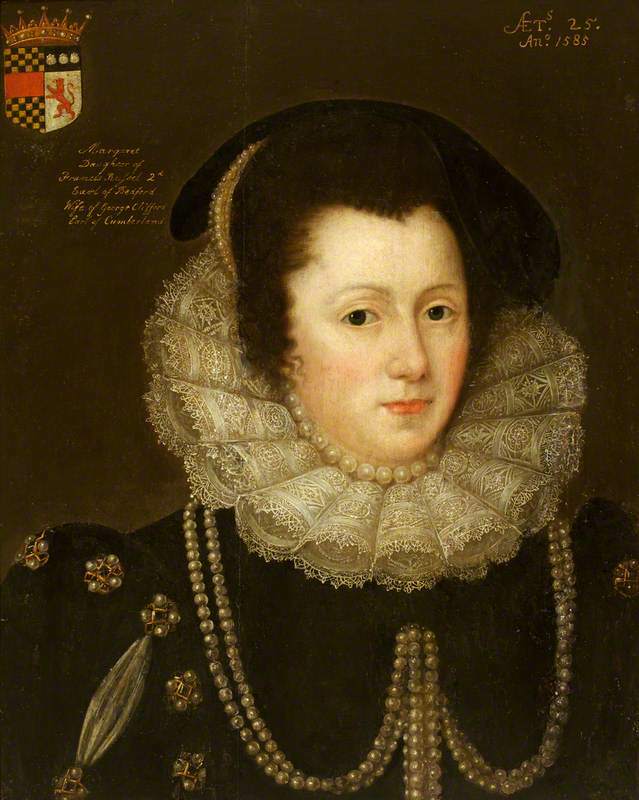 In 1592, Southampton was among the noblemen who accompanied Elizabeth to Oxford. A year later, Southampton was mentioned for nomination as a knight of the garter; at his age, an unprecedented compliment outside the circle of the sovereign's kinsmen. 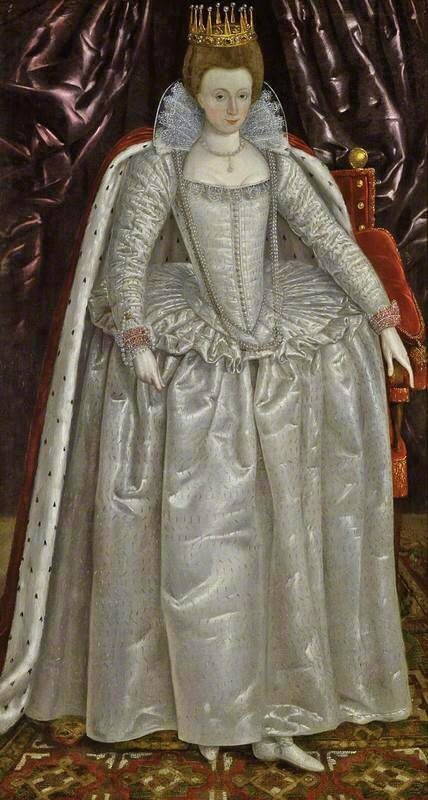 In 1595, he distinguished himself in the queen's presence in honor of the 37th anniversary of her reign. George Peel, in his account of the scene in his "Anglorum Feriæ," referred to him as the most chivalrous Bevis of Southampton. 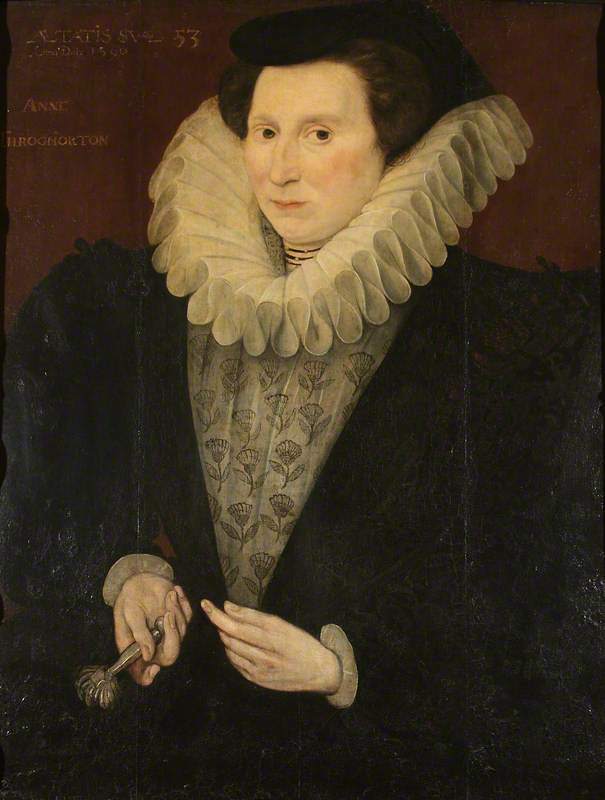 1620 Elizabeth Vernon, Countess of Southampton (1572-1655) perhaps by Dutch artist Paul van Somer (c.1576–1621). And so, Elizabeth Vernon did get pregnant. 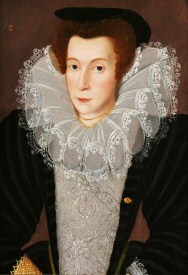 She did marry the Earl of Southampton. She did have a baby girl. Some postulate that she may have been Shakespeare's secret love, & that her baby may have been Shakespeare's. 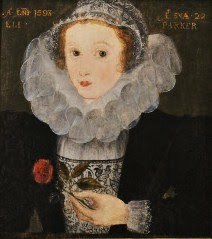 Others speculate that Southampton may have been Shakespeare's love, & that Southampton may have been the secret son of Queen Elizabeth, the Prince Tudor. In this scenario, if the baby was Southampton's, it may have been the Queen's grandchild. 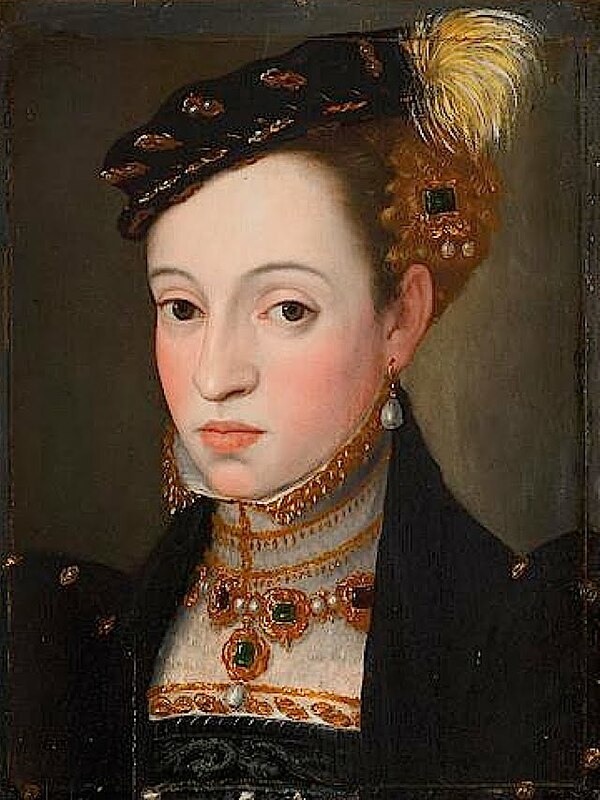 Archduchess Magdalena of Austria (1532-1590) was one of the daughters of the Roman-German King & later Holy Roman Emperor Ferdinand I, & his wife Anna (Jagiello) of Bohemia & Hungary. Choosing to “serve God” early on, Magdalena founded the religious community of Hall in the Tyrol with the help of her sisters, Margarethe & Helena. She was opposed in forming the community by men, some of her brothers & the Jesuits, who were supposed to have total control of women in religious matters. The Jesuits, fearing the possibility of a female section of their order, viewed her as a threat. 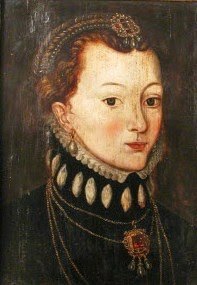 She overcame their fear & obstinance by enlisting the help of her brother, Emperor Maximilian II; by using the uncertainty of the Reformation movement & political tensions to her advantage; & by promising to place the female-run religious community into the hands of the Jesuits after her death. She could challenge the Jesuits, because she collaborated with the Pope to contain the Reformation movement in her region. Magdalena encouraged her community to remain Catholic by repeatedly asking for papal visitations. 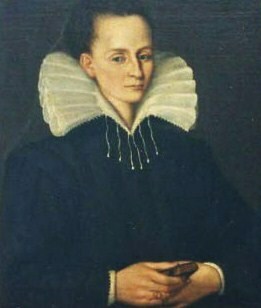 Magdalena's will ensured the continuation of her religious community against the Jesuit's wishes. After her death, Petrus Canisius claimed that her "virtue" was the only reason the Counter Reformation was successful in the Tyrol. Even though Magdalena changed her will, the Jesuits became the most active supporters for her beatification process. 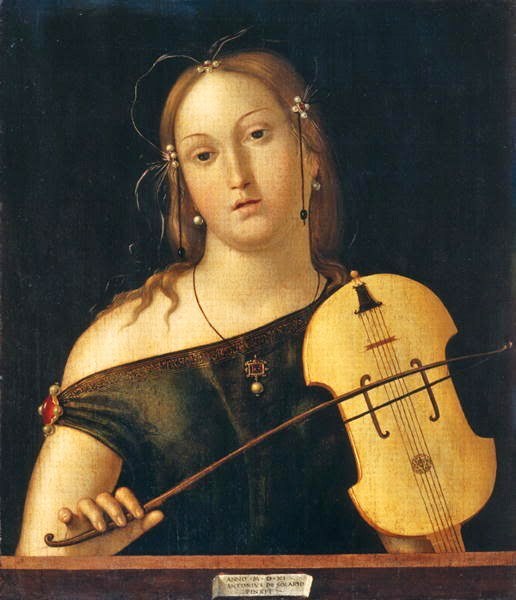 Magdalena served her God on her own terms, acting with extensive freedom of action by cleverly manipulating her noble connections & power & wealth. Margaret of France (Marguerite de France, Marguerite de Valois, 1553-1615) was Queen of France & of Navarre during the late 16th century. 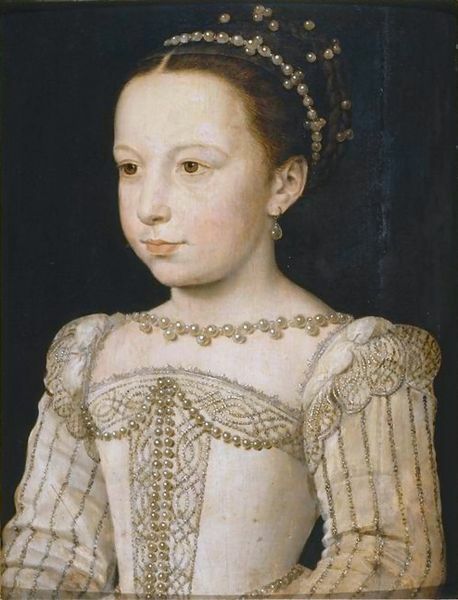 A royal princess of France by birth, she was the last of the House of Valois. 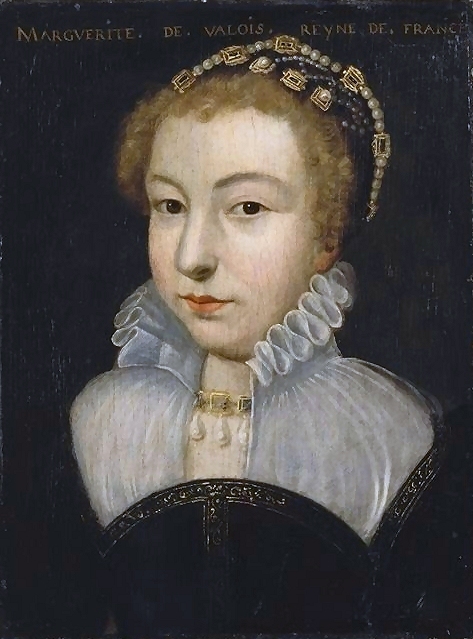 She was born Marguerite de Valois, the 6 child & 3rd daughter of Henry II & the manipulative Catherine de' Medici. Three of her brothers would become kings of France: Francis II, Charles IX & Henry III. 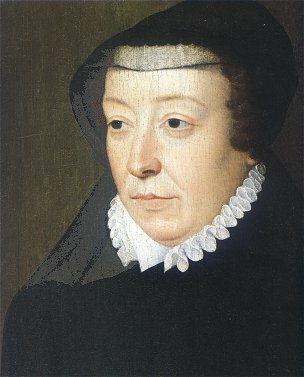 Her sister, Elisabeth of Valois, would become the 3rd wife of King Philip II of Spain. 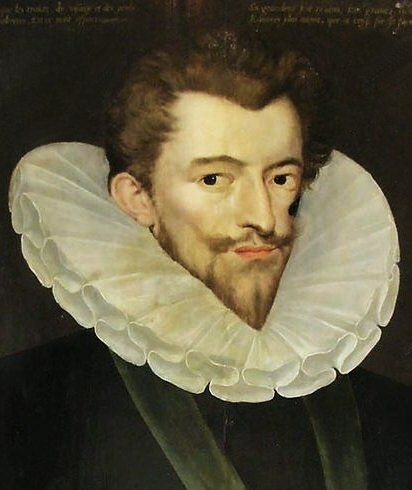 Although Margaret is said to have loved Henry of Guise, her mother would never allow the House of Guise, with whom she had been wrestling for power during the past decades, any chance of controlling France. Margaret was her mother's political pawn. Her mother offered to marry Margaret to Philip II's son Carlos, Prince of Asturias, but the marriage never occurred. 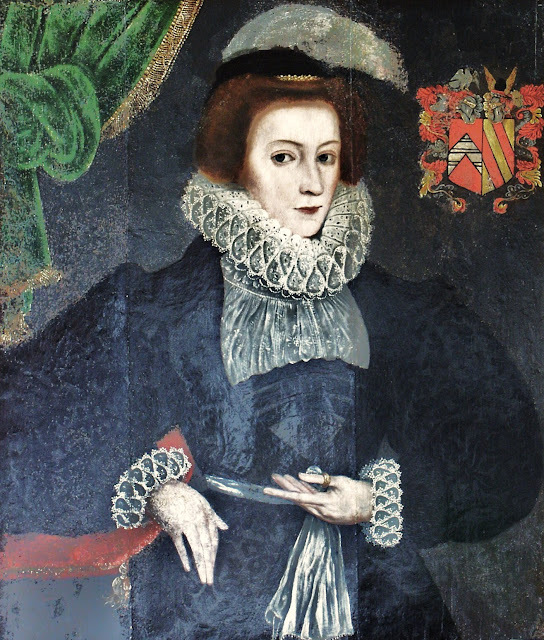 Her mother then instigated serious negotiations for Margaret's marriage to King Sebastian of Portugal, which were also considered but abandoned. 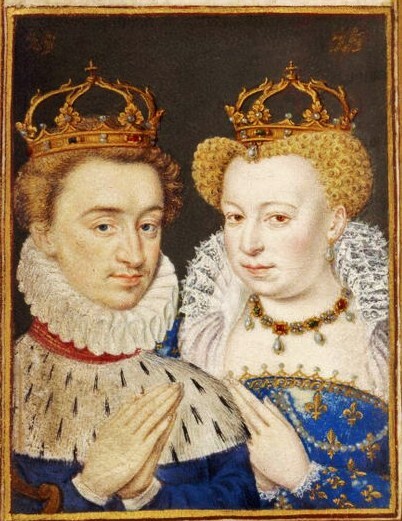 Finally, Margaret was forced to marry King Henry III of Navarre, the son of the Protestant queen Jeanne III of Navarre, who ultimately did succeed Margaret's brothers as Henry IV of France. The union was calculated to reunite family ties (the Bourbons were part of the French Royal family & the closest relatives to the reigning Valois branch) & to create harmony between Catholics & the Protestant Huguenots. The religious harmony was a fantasy. Henry's mother Queen Jeanne III opposed the marriage, but many of her nobles supported it, so the match was made. 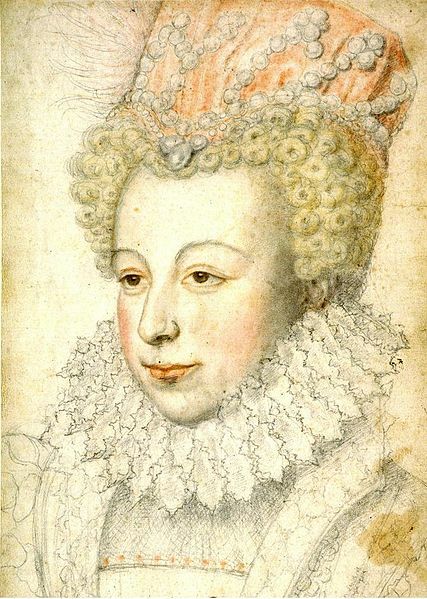 However, Queen Jeanne III died under suspicious circumstances before the marriage could take place. Many suspected that a pair of gloves sent to Jeanne III as a wedding gift from Margaret's mother, Catherine de' Medici had been poisoned. The marriage of the 19-year-old Margaret to Henry, who had become King of Navarre upon the death of his mother, took place in 1572, at Notre Dame cathedral in Paris. The groom, a Huguenot (French Calvinist Protestant), had to remain outside the cathedral during the Catholic religious ceremony. Not an auspicious moment. 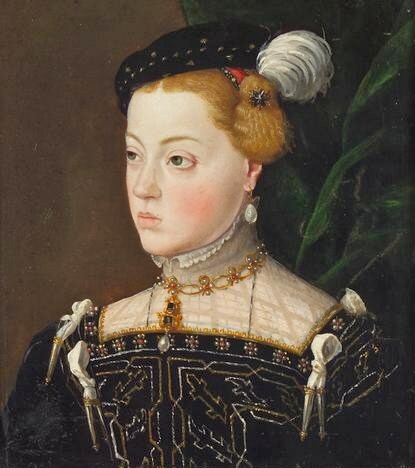 Jeanne III of Navarre 1528-1572 Killed by a pair of poisoned gloves? Just 6 days after the wedding, on St Bartholomew's Day, Roman Catholic factions instigated a group of assassinations, followed by mob violence, all directed against the Huguenots . 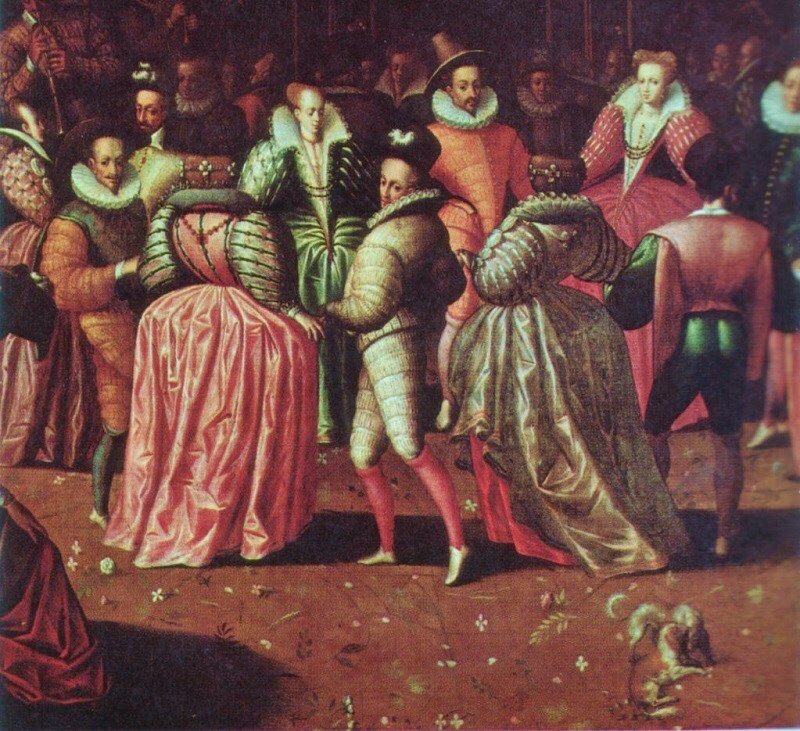 The killing of the Huguenots is said to have been instigated by Catherine de' Medici. It was the perfect moment for the vicious queen, the marriage was an occasion on which many of the most wealthy & prominent Huguenots gathered in largely Catholic Paris. 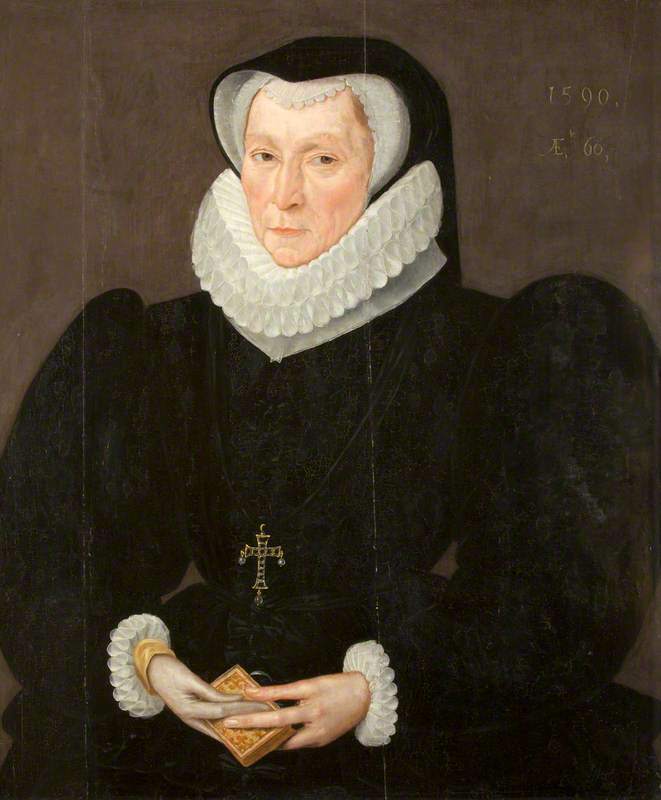 Despite her mother, Margaret has been credited with saving the lives of several prominent Protestants, including her husband's, during the massacre, by keeping them in her rooms & refusing to admit the assassins. 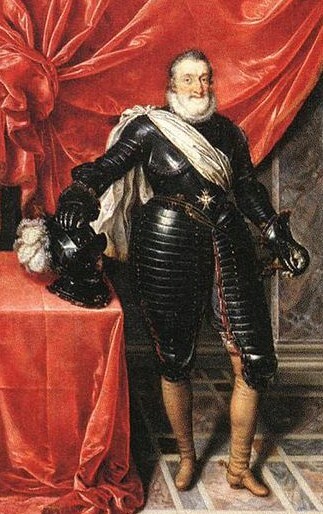 Henry of Navarre had to feign conversion to Catholicism. It did not work. After more than 3 years of confinement at his own court, Henry escaped Paris in 1576, leaving his wife behind. Finally granted permission to return to her husband in Navarre, for the next 3 & a half years Margaret & her husband lived in Pau. It was not a happy union. Both openly kept other lovers, & they quarrelled frequently. Margaret, among other political manipulations, endured an arranged marriage & being held prisoner (in a castle) for many years. However, her life was not that of the passive female. Margaret was famous for her beauty & sense of style, everything money could buy. She was also a gifted poet & writer. She kept the gossip mills afire, notable for both her own scandalous behavior & for revealing that of others. 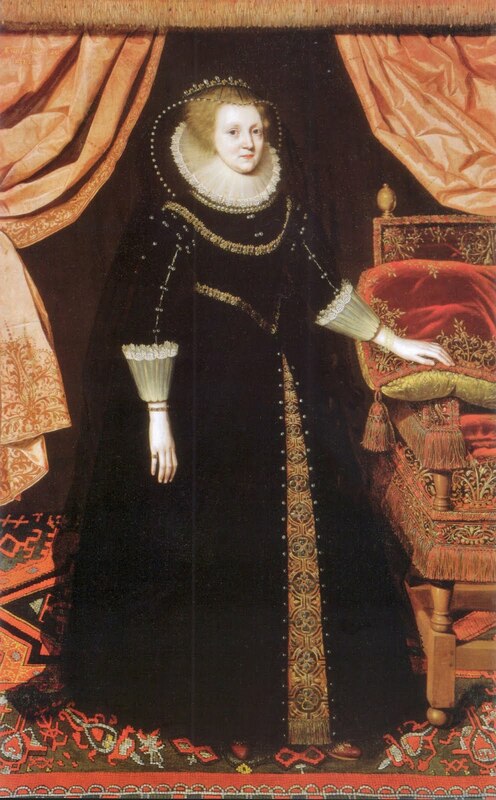 She had learned of affairs & how to use them for her advantage from her mother Catherine de Medici. 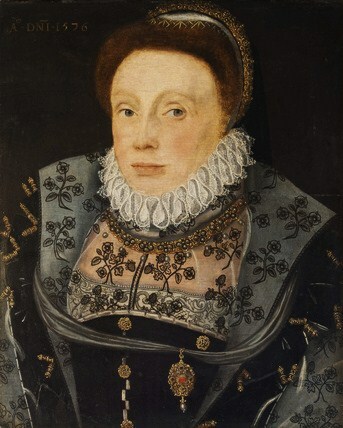 After an illness in 1582, Queen Margaret returned to the court of her brother, Henry III, in Paris. But Henry III could not abide the scandal surrounding her reputation & forced her to leave his court. After long negotiations, she was allowed to return to her husband's court in Navarre, where she received an icy reception. 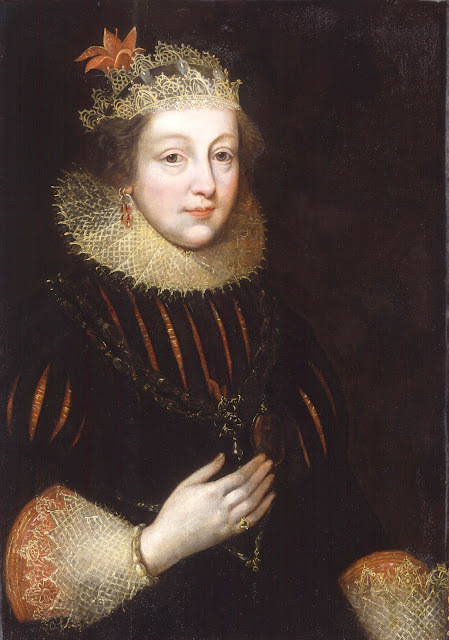 Determined to overcome her difficulties, Queen Margaret masterminded a coup d'état & seized power over Agen. After several months of fortifying the city, the citizens of Agen revolted against her, & Queen Margaret fled to the castle of Carlat. In 1586, the troublesome Queen Margaret was imprisoned by her brother Henry III in the castle of Usson, in Auvergne, where she spent 18 years. 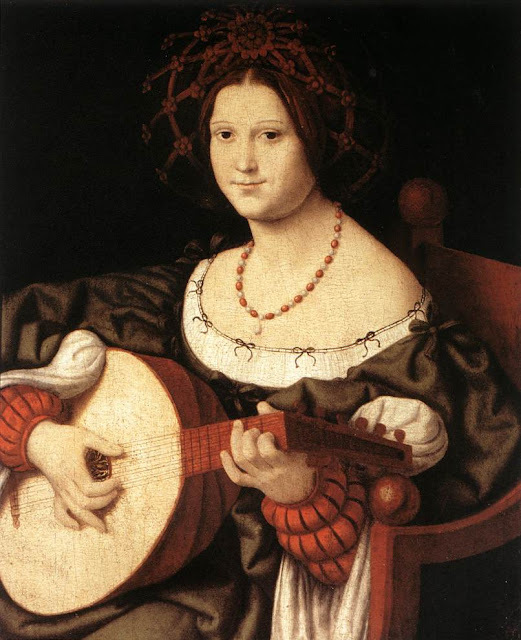 Margaret took many lovers both during her marriage & after her annulment. 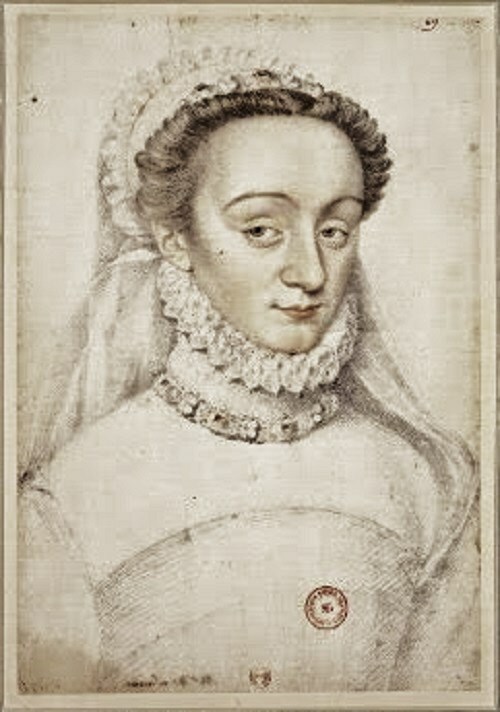 When imprisoned by her brother Henry III for 18 years, she took advantage of the time to write her memoirs, which included a succession of stories relating to the disputes of her brothers Charles IX & Henry III with her husband Henry IV. The memoirs were published posthumously in 1628 & scandalized Europe. In 1589, Henry, her husband, succeeded to the throne of France as Henry IV. He was, however, not accepted by most of the Catholic population, until he converted 4 years later. As king, Henry continued to keep mistresses, most notably Gabrielle d'Estrées (from 1591 to 1599) who bore him 4 children. 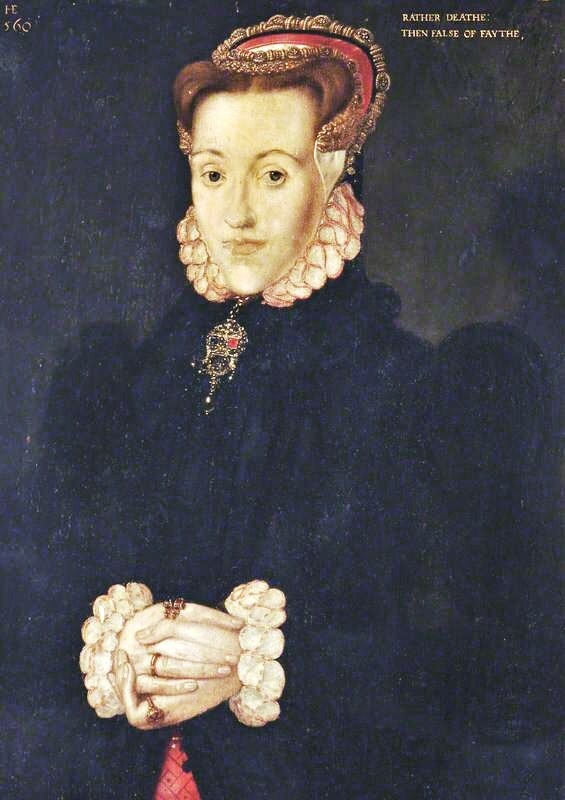 Negotiations to annul his marriage to Margaret were entered in 1592, & concluded in 1599, with an agreement that allowed Margaret to maintain the title of queen. She settled her household on the Left Bank of the Seine, in the Hostel de la Reyne Margueritte. 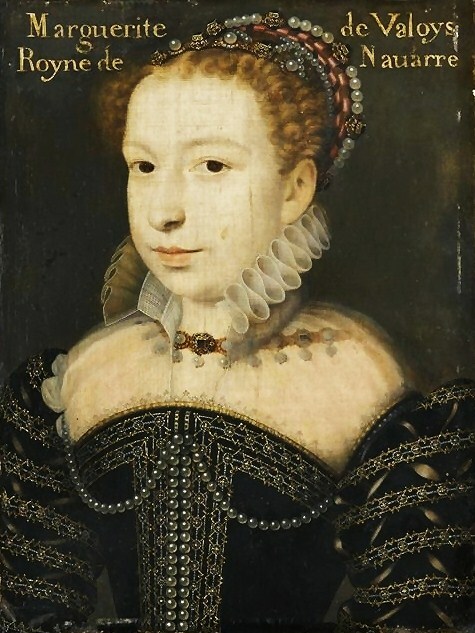 Finally reconciled to her former husband, & his 2nd wife, Marie de' Medici, Queen Margaret returned to the social scene in Paris & established herself as a mentor of the arts & benefactress of the poor. She often helped plan events at court & even nurtured the children of Henry IV & Marie. Margaret died in her Hostel de la Reyne Margueritte, in 1615, & was buried in the Basilica of St. Denis. Her casket has disappeared & it is not known whether it was removed & transferred when work was done at the chapel, or destroyed during the French Revolution. Her life has inspired a variety of stories over the centuries, beginning with Shakespeare's comedy Love's Labour's Lost written during her lifetime.